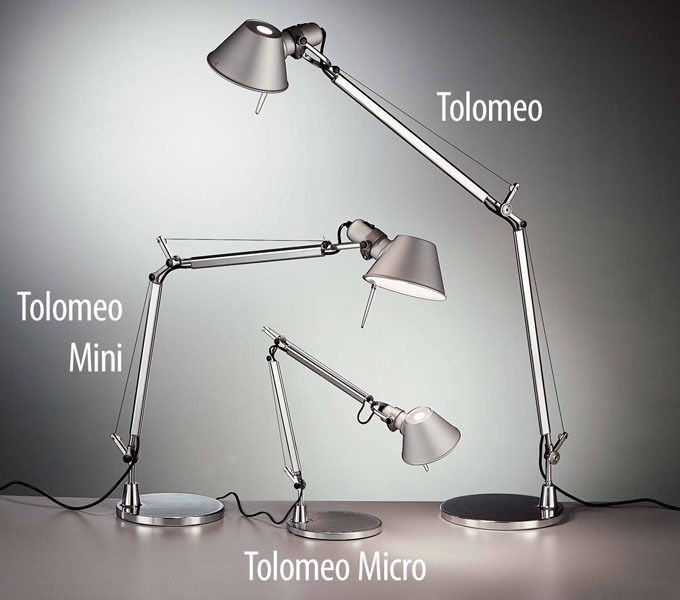 The Tolomeo Micro Milano Table Lamp combines the stylish and practical design of Giancarlo Fassina and Michele De Lucchi’s Tolomeo classic table lamp with a versatile yet compact light that can be placed wherever ou need a source of light. 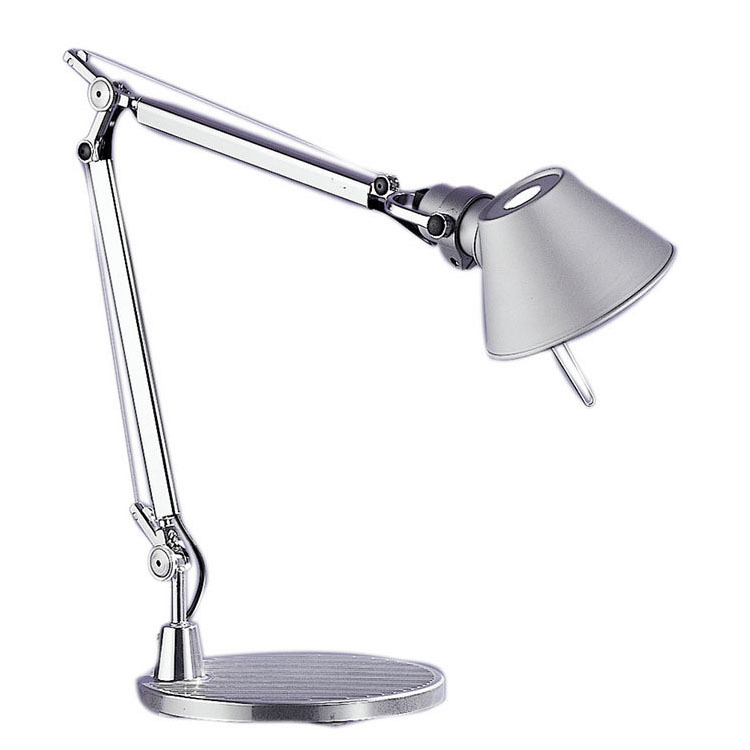 This award winning and museum featured table/desk lamp is a stylish and practical design, providing the quality light that is required for working situations. 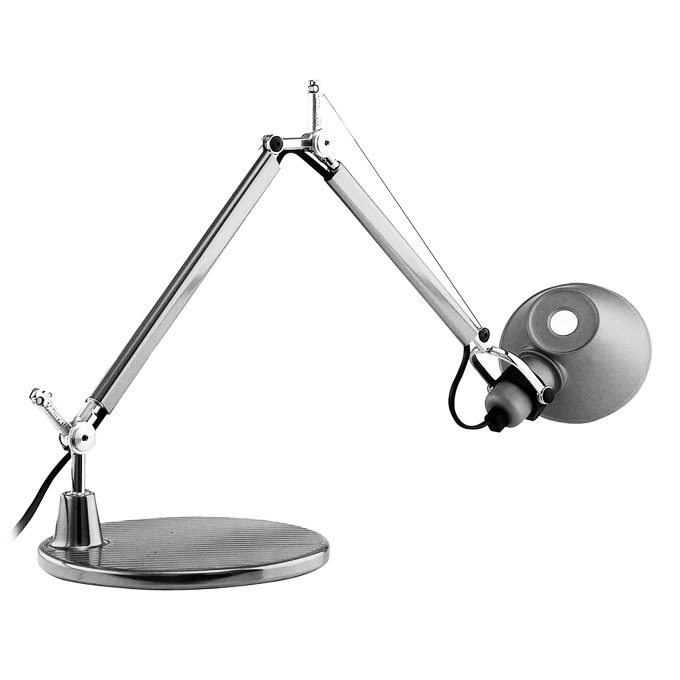 The Artemide Tolomeo Micro features a fully-adjustable, articulated arm in extruded, anodized aluminum. Joints, tension control knobs and mountings are polished die-cast aluminum, and cables are stainless steel. The diffuser is made of stamped, anodized matte aluminum, tiltable and 360 degree rotatable on lampholder with incorporated on/off switch. 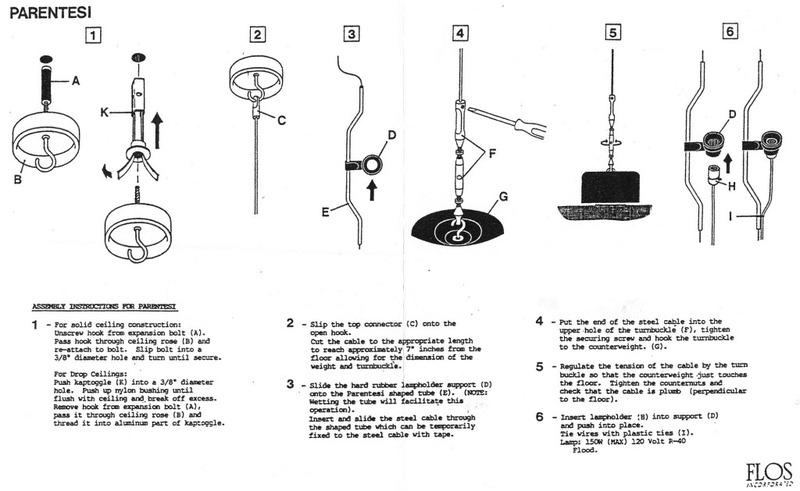 Artemide is an Italian lighting company established in 1960. Artemide's models appear in the collections of some of the word's most prestigious museums of art and design including MoMA and the V&A. 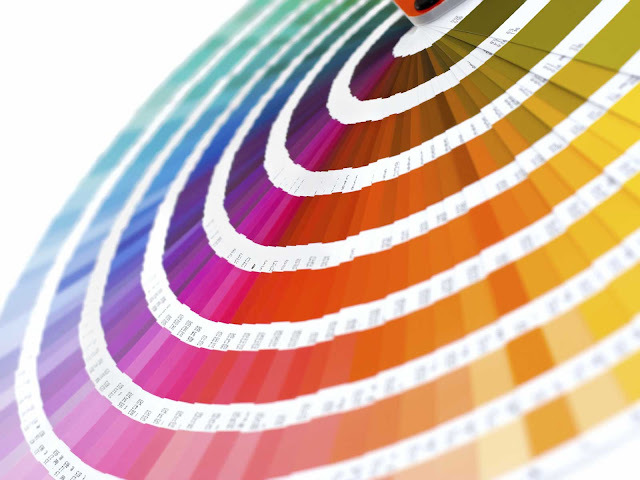 The micro allows you to choose from a wider range of colours than are available in the larger models. It has a rotatable diffuser that allows light to be directed in any angle and it is made from polished anodised aluminium giving it an attractive contemporary style. 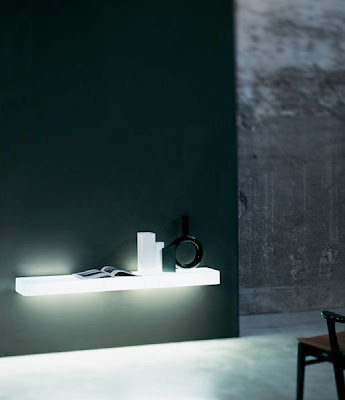 Artemide is an Italian lighting company established in 1960. Artemide models appear in the collections of some of the world’s most prestigious museums of art and design including the MoMA in New York and the V&A in London.